Maria Callas, who died 25 years ago this month, still sells more records each year than any living opera singer. Elvis Presley, who predeceased her by exactly one month, has been back in the charts this year and continues to earn more money than any other dead person. Taken together, these statistics amount to a towering indictment of the present state of popular music. It seems almost inexplicable that the human race, with its ravenous appetite for entertainment, should have failed over quarter of a century to produce another Callas or Elvis. Neither Pavarotti nor Madonna come close, nor ever will. The desperate efforts of a universal music industry have yielded nothing more enduring than Cecilia Bartoli, the mini-voiced mezzo who tops the opera charts, and the high-kicking, faintly archaic Kylie Minogue. When we commemorate the Presley and Callas anniversaries we confirm a catastrophic failure of cultural renewal. Before we examine the causes of failure, let us be reminded of the sorry state of the Presley and Callas reputations at the time of their deaths in 1977, on 16 August and 16 September respectively. Both were regarded as pathetic washouts. 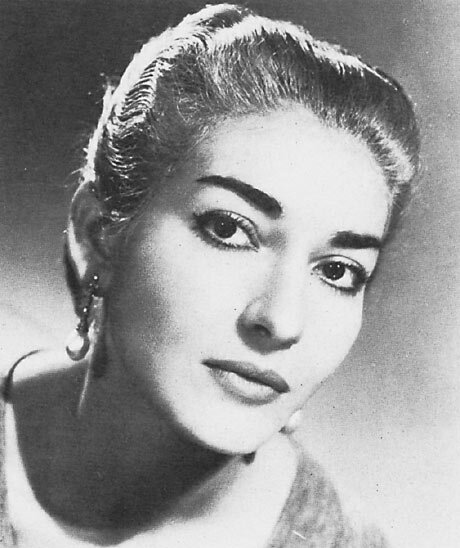 Callas had ended her stage career in 1965 at the age of 41, a point when most sopranos approach their peak. She had hoped to spend more time with her lover Aristotle Onassis, who junked her instead for Jackie Kennedy. She died, aged 53, in her Paris apartment of a cardiac infarction, also known as a broken heart. Presley had lost his edge, first to the Beatles then to a rising tide of psychedelic sounds. His attempt at a social conscience--In The Ghetto--provoked muffled sniggers. His ninth and last album, Aloha from Hawaii, was waving from nowhere. He died, aged 42, at his grotesquely adorned Graceland mansion in Memphis, of barbiturate and cheeseburger abuse. And that''s where their work could have ended--in the back catalogue of a record corporation with sales plodding along nicely, nothing spectacular. That''s how it was with Enrico Caruso, the most celebrated opera singer before Callas. But Callas and Presley came storming back from the grave. To a generation unaccustomed to dangerous performances, the late lamented sounded thrillingly alive. Say what you like about Elvis and Maria, when they got on stage or in front of a microphone in their heyday--they gave their last drop of vital fluids. I never heard either of them live, except on radio--but that was enough. With Elvis you feared he would burst a diamond button. Maria you fully expected to ram that dagger right into the heart of a blameless Tito Gobbi. In her last Tosca, at Covent Garden, she ripped her dress on a nail as she rushed onto the stage and sublimely never noticed. 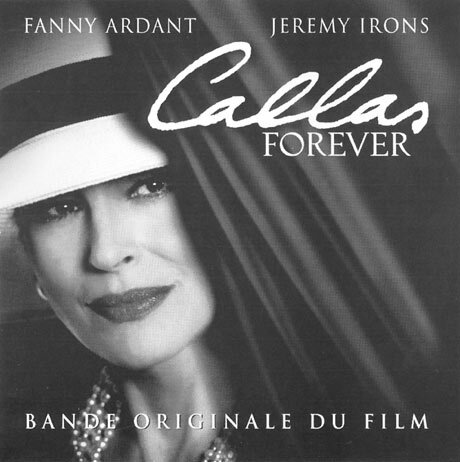 Callas'' dramatic intensity was self-sacrificial, accelerating her premature vocal decline. That final Tosca, partly captured on video, is far from beautiful. Her valedictory concert tour was a monstrous lapse of taste--rather like the long, rose-tinted fade-out of Judy Garland whose massive gay following Callas knowingly cultivated. Still, the deaths of Callas and Presley left an emotional crater in our collective soul, and subsequent artists have been unable to heal it. The failure to create a legend for later times rests mainly with the music business, which changed since 1977 from a nurturing cottage industry to a corporate control tower. Its suited moguls are not in the market for uninsurable risks. So long as they control the means of distribution, Presley and Callas will never be replaced. But it may also be that the public does not want another self-exploding star. Today''s public has forgotten what it is like to be terrified out of its wits by war or theatre. When its cultural narcolepsy is disturbed by the unimaginable--11 September--it has no contemporary means of catharsis and turns back to a wilder age in search of musical consolation. A public that has put up for 25 years with synthetic substitutes has only itself to blame for the absence of authentic emotion. * Norman Lebrecht is Assistant Editor (Arts) of the London Evening Standard, and has recently published his first novel The Song of Names (Headline). Visit http://lebrecht.scena.org for The Lebrecht Weekly, a regular commentary column.